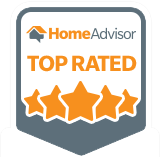 Safety is our number one concern, and as you shop for a new home, it should be at the top of your mind as well. Our experts can identify potential risks and recommend solutions, as well as fully inspect your systems for mechanical condition. The last thing you want is to invest in a home with a leaky pool and spend more time waiting for repair professionals to arrive than enjoying your pool. While a pool or spa is often a sound investment that can add value to your home, many homeowners neglect their systems, leaving costly repairs in the hands of a future owner. 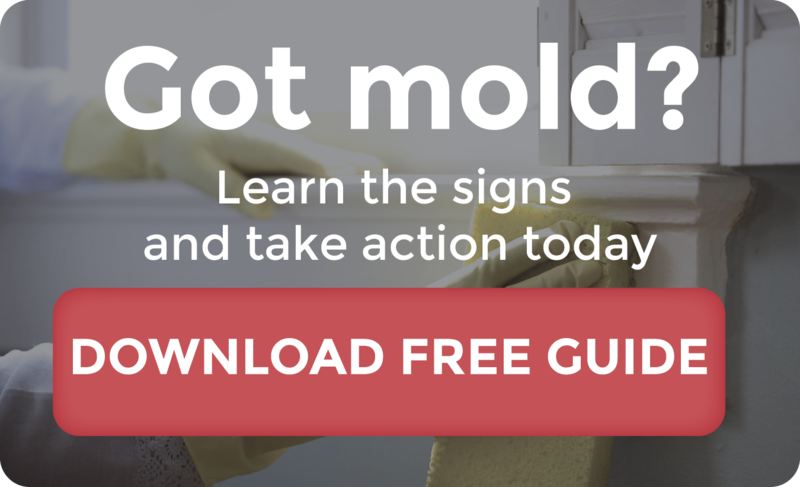 We can give you a clear understanding of problems you should address immediately, and help you understand any underlying safety or mechanical issues. 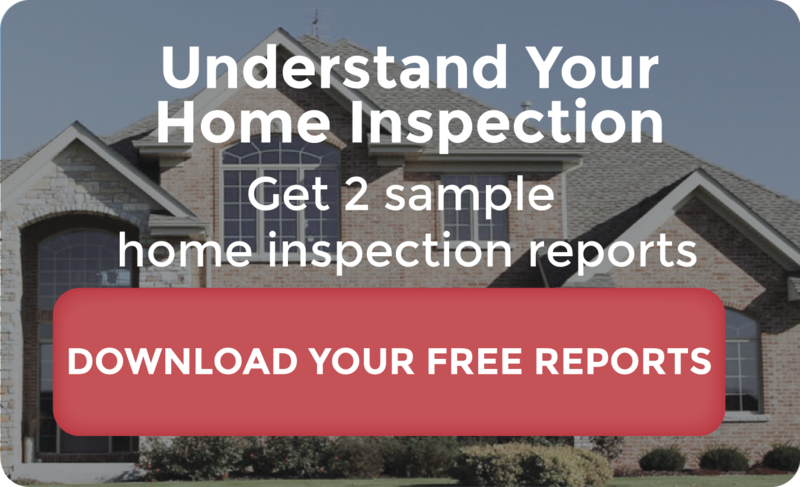 Our team will document our findings as we inspect your hot tub, above ground pools, and larger portable pool and identify ways to reduce the risk of accidental drowning, entrapment and electrocution. We’ll also inspect your liner, decking and coping, as well as the plumbing, mechanical, electrical and heating systems. 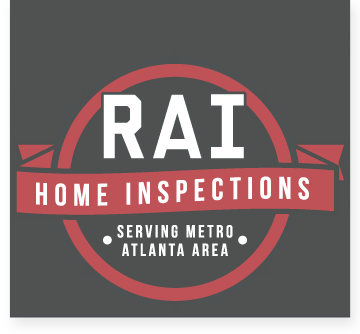 At RAI Home Inspection, we pride ourselves on providing the highest possible quality of service in a manner that is both time and cost efficient. For more information on any of the services that we provide, we encourage you to contact us with any and all questions. 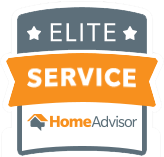 We serve the Athens, Lawrenceville, Marietta, McDonough, Atlanta and Metro Atlanta areas, so if your new potential home is within our service area, we’d love to hear from you!